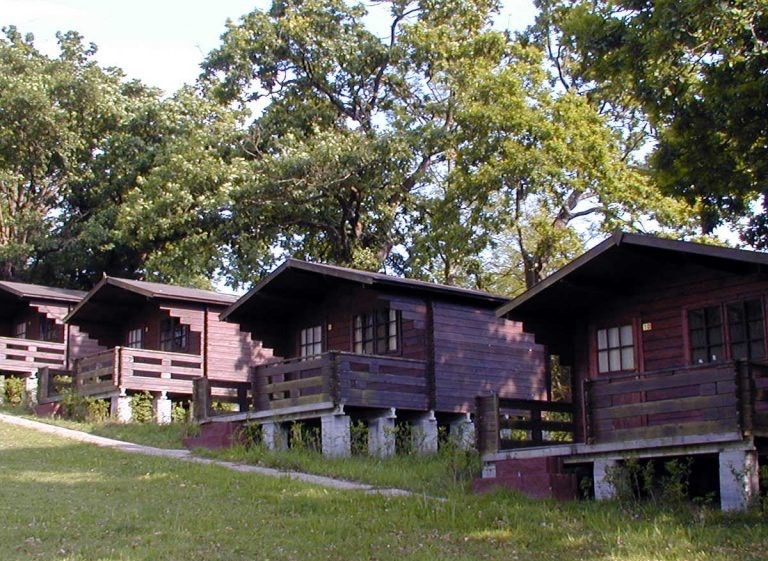 Log bungalows, fully equipped to enjoy your stay. 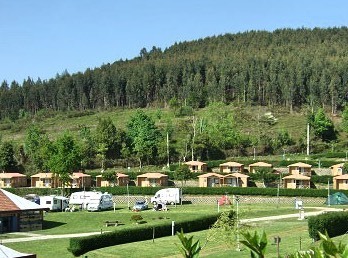 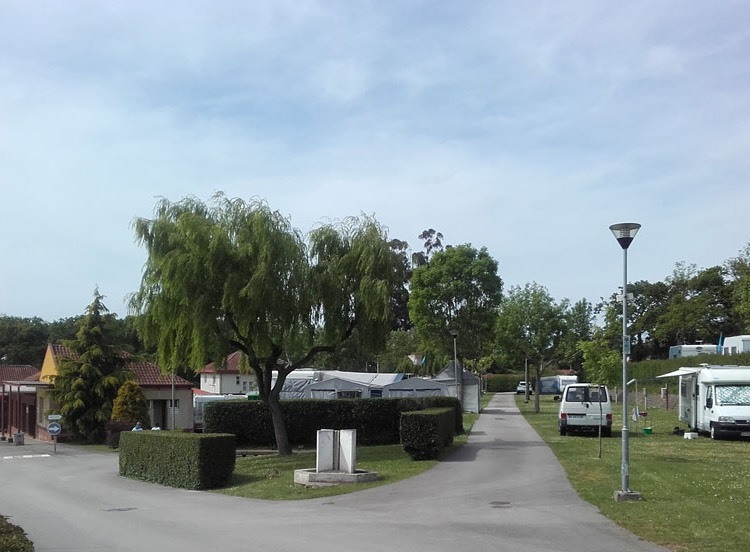 Provencal style log cabins, next to a forest and a wide recreational area. 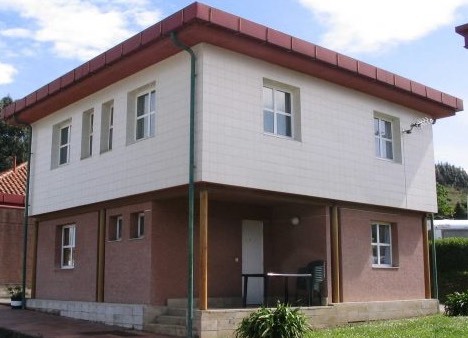 Detached house with a capacity of 14 people, fully equipped. 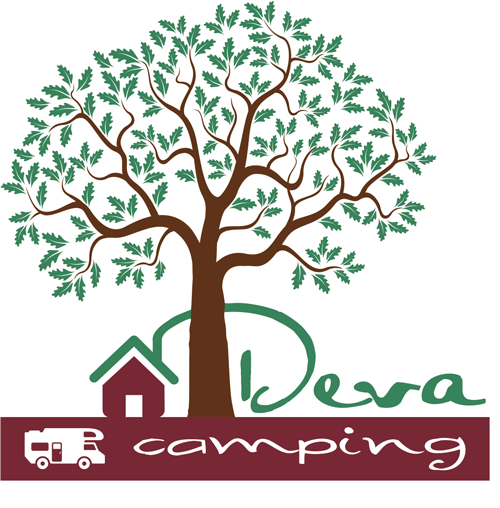 Long stay camping plots, monthly or weekends available. 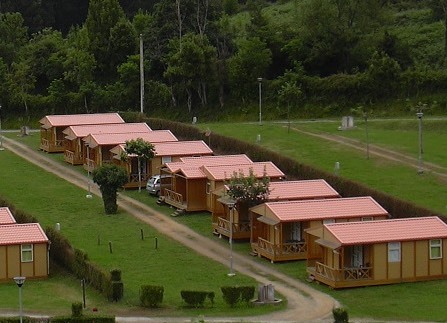 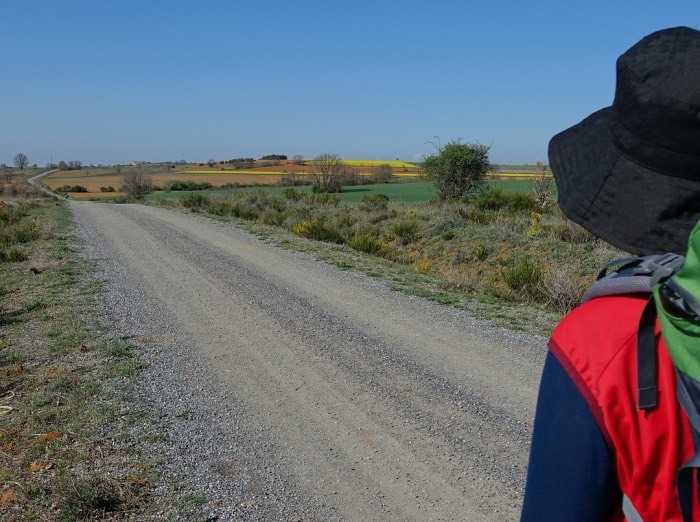 Camping Deva is part of the Network of pilgrim hostels of the Principality of Asturias from January 1st, 2010.